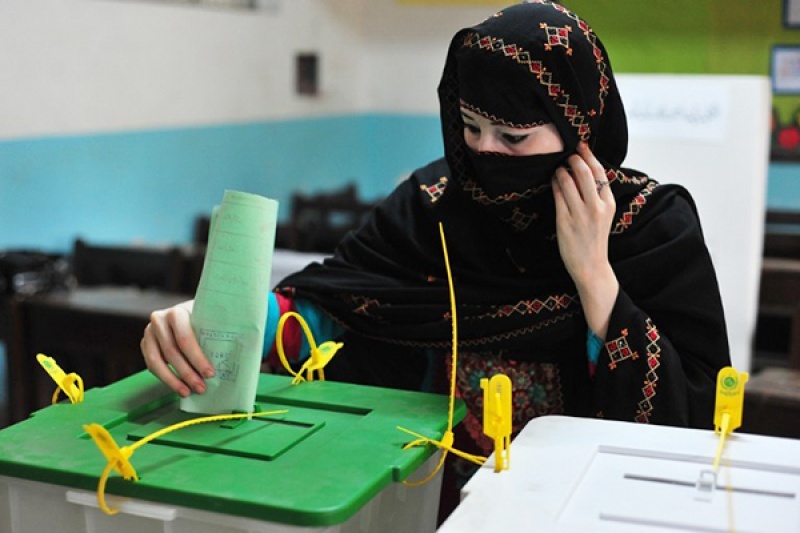 Political leaders and local residents of Shangla have demanded separate polling station to be set up for females along with female only staff to be present for by-polls in PK-23 (Shangla I) constituency. Previously, the results of Shangla had been termed as "void" because of less than ten percent women voter turnout. PTI's Shaukat Yousafzai was the winner as a result of the elections. As a result, ECP had reordered elections in the area. It was further ascertained that the local leaders must not bar women from casting their votes.